We do a lot of Smallmouth Bass fishing. Pound-for-pound these may be the most exciting freshwater fish on fly. 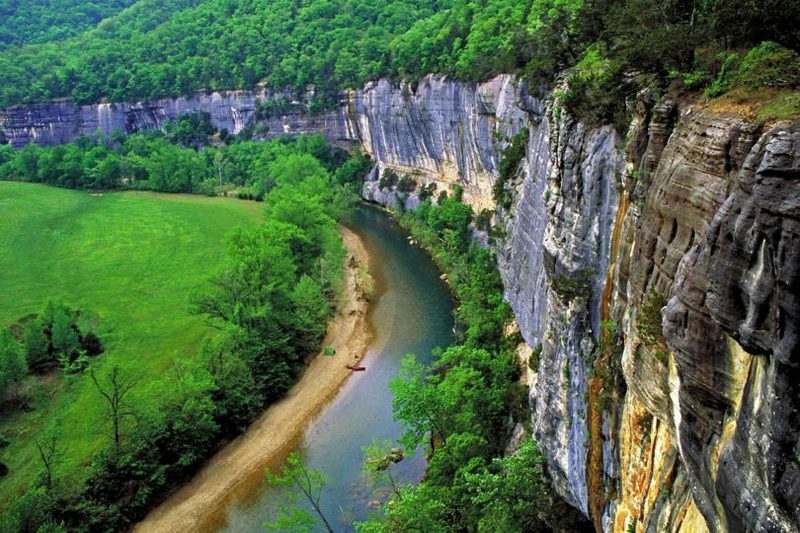 The Kings River, the Buffalo River, and the world-renowned Crooked Creek offer true trophy Smallmouth Bass, while at the same time floating some of the most beautiful and pristine streams in the country. You are not likely to see another angler all day long!